Efficient and effective material handling systems often include more than just fully Automated Conveyor Systems. 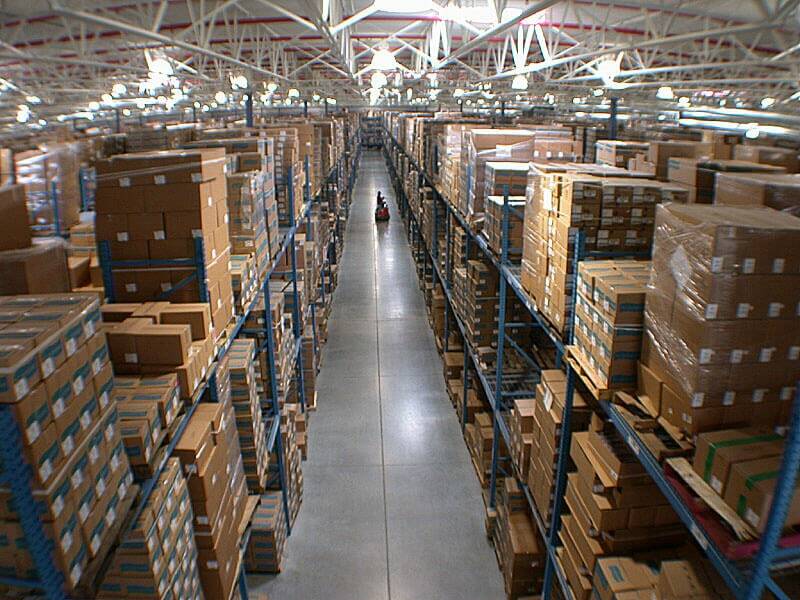 At Material Handling Technologies, we have the ability to provide your origination with complete Order Fulfillment Systems. 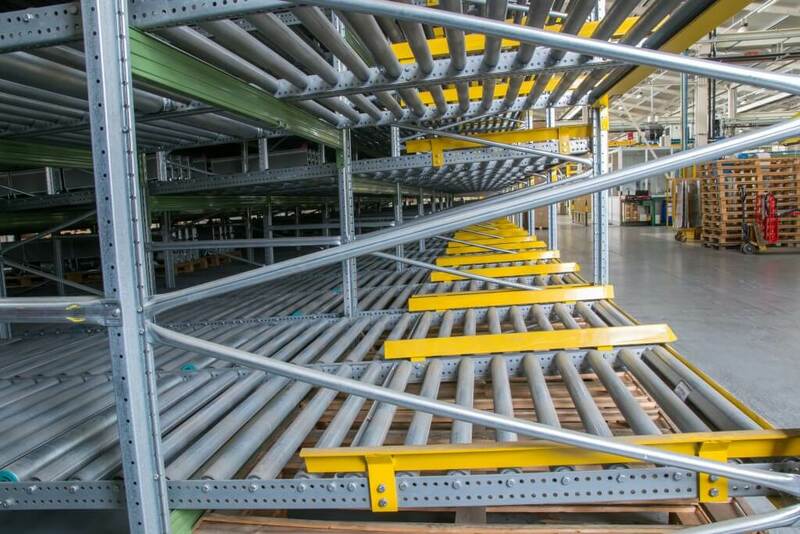 MHT does this by integrating storage solutions such as Pallet Rack or Pick Modules with your Industrial Conveyor Systems. 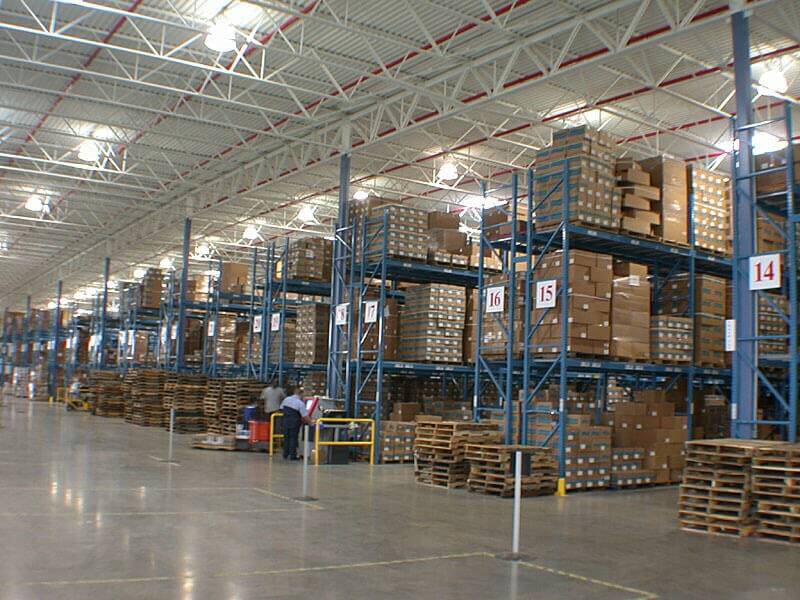 From the most basic Pallet Storage to the most sophisticated multi-level Warehouse Mezzanines, MHT is equipped to help. With our on-staff engineers and corporate partners, we are in a unique position to provide unmatched Material Handling Solutions. 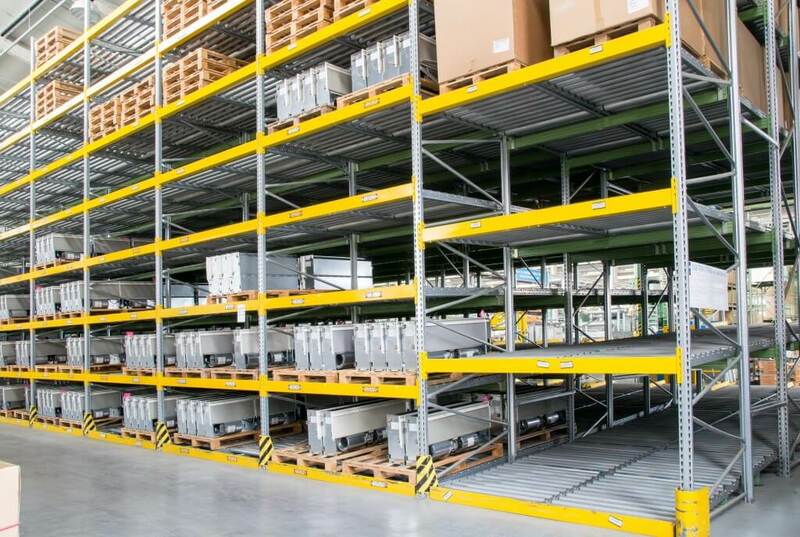 MHT can help you integrate basic operations like Tote Storage, Cantilever Racks and Pallet Flow and into your facility’s Automation Systems. As an industry leader, Material Handling Technologies is prepared to assist you with all of your Material Handling Requirements. We hope you will keep MHT in mind the next time your facility is considering a Conveyor Systems Integrator or you are just in need of some additional pallet storage. Contact us today to get started.